It is finally October! My absolute favorite month of the year. 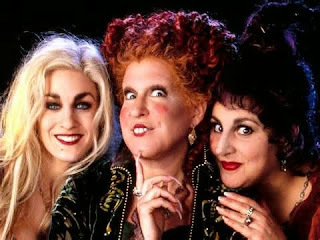 In our family it isn't October without Hocus Pocus. I'm pretty sure I love this movie even more than my kids. In celebration of the greatest movie month of the year I made up a fun printable to share with you. 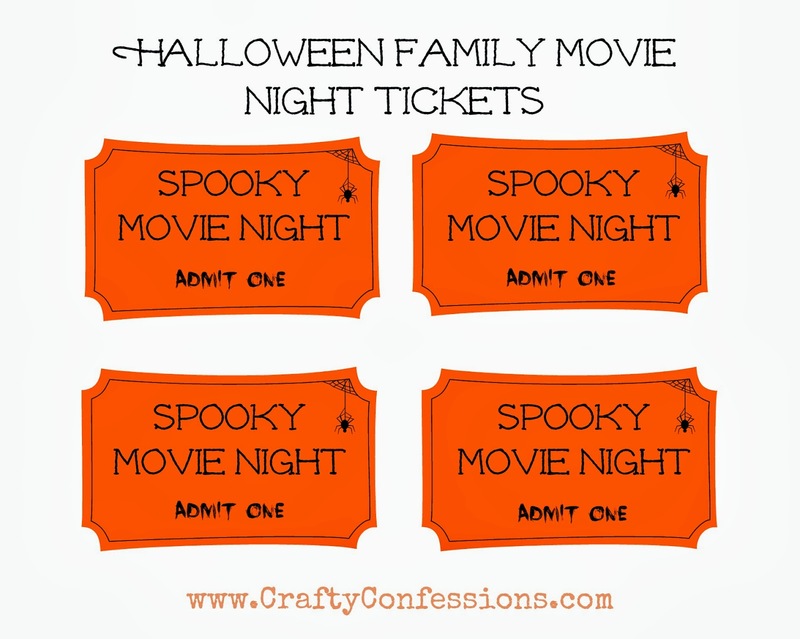 Add some fun, spooky treats and you have the perfect family movie night. Feel free to download, print, and share this with your friends. What are your favorite movies for this time of year? allow sellers to list products for free. Your prosperity In hard sparing time period maximising your abode's decor. you will somebody no estimation where to be. late to a massive financial scene and marge to it. Forex commerce should not be considerably. It's a shame you don't have a donate button! I'd most certainly donate to this superb blog! this paragraph as well as from our argument made at this place.